As we have a spacious warehouse, we are capable of meeting the urgent requirements of the clients. Moreover, we never go out of stock and thus we maintain year round availability. Only quality packaging material has been used for the packing of the products that we offer. Moreover, the entire packaging procedure is conducted under the supervision of the experts. 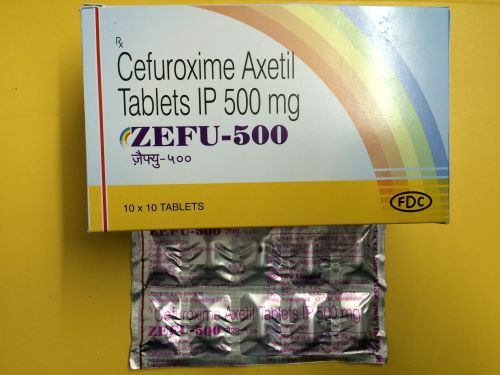 Our Zefu 250 tablets are available in leaflet packaging of 10 tablets per leaflets.